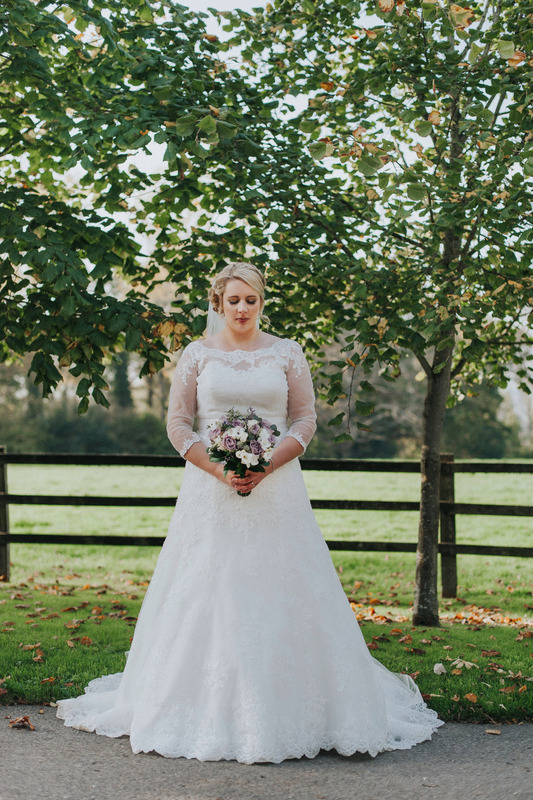 Our beautiful bride Carrie and Lloyd tied the knot at Wasing Park Barn in Reading, on a beautiful Autumn day. 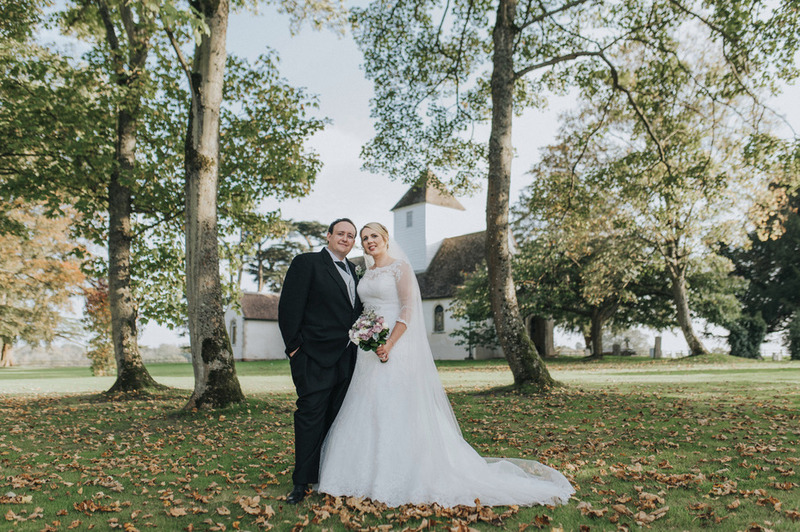 Our beautiful bride Carrie and Lloyd tied the knot at Wasing Park Barn in Reading, on a beautiful Autumn day. The pair wanted a fun, relaxed and greenery filled day in the country. It really doesn’t get much better than that does it folks? 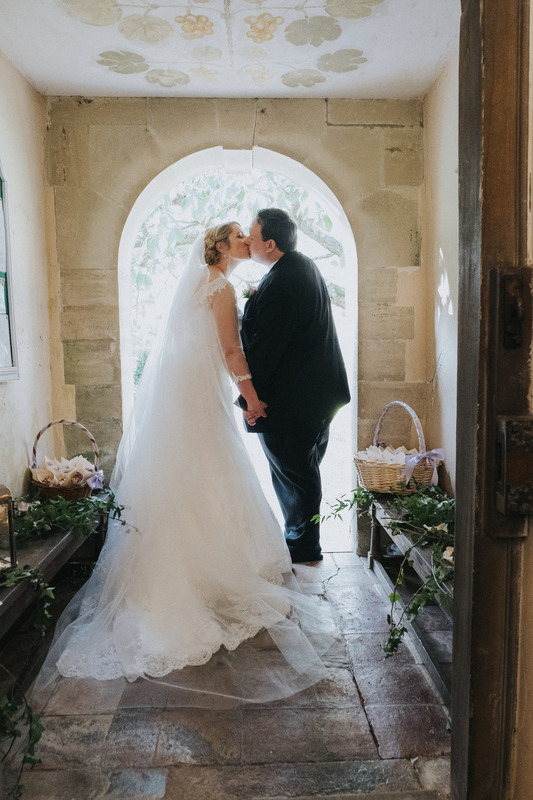 The barn really worked perfectly with their vision and they decorated with fun and personal touches, which really made everything come together just so. The blousy beautiful florals, complete with lilac roses really made a pretty statement. 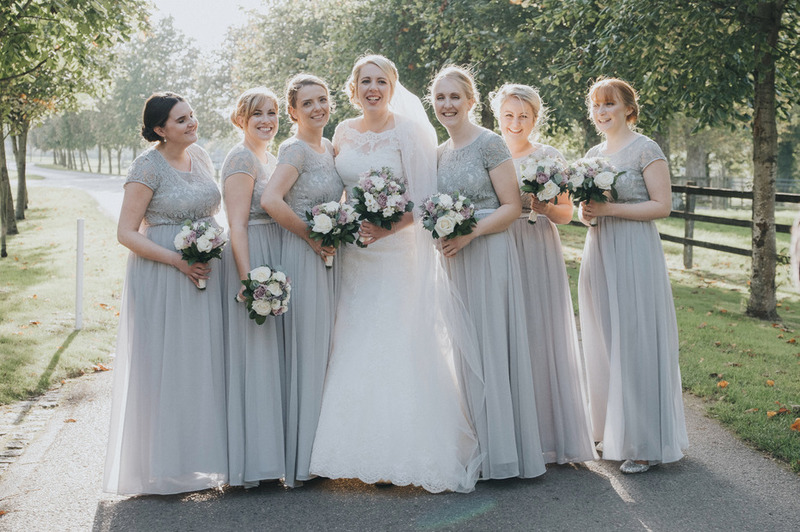 They looked especially lovely against the dove grey bridesmaid dresses. Carrie fell for an elegant custom-made Diane Legand gown, while Lloyd opted for a dark navy suit and grey waistcoat. Didn’t they look just stunning, not to mention so in love? 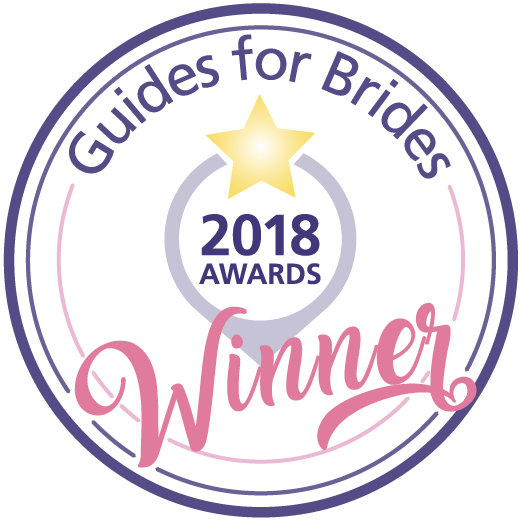 Some kind words from Carrie..."I cannot thank you all enough for making me my dream wedding dress, it was stunning and more than I could have imagined. From start to finish you got my vision and it turned out as a beautiful, one of a kind, show stopper! Thank you from the bottom of my heart. 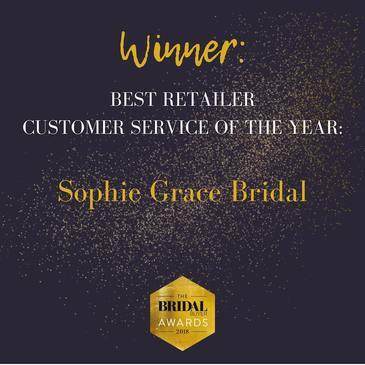 I could not recommend Sophie Grace Bridal enough. 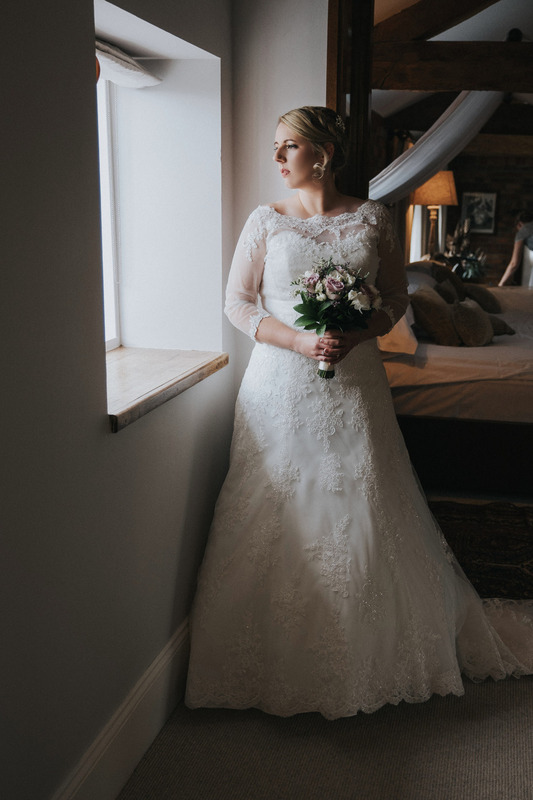 I got married this October and had my dream dress thanks to them! From start to finish they helped me to create the vision I wanted. It was such an enjoyable experience and nothing was too much for them. 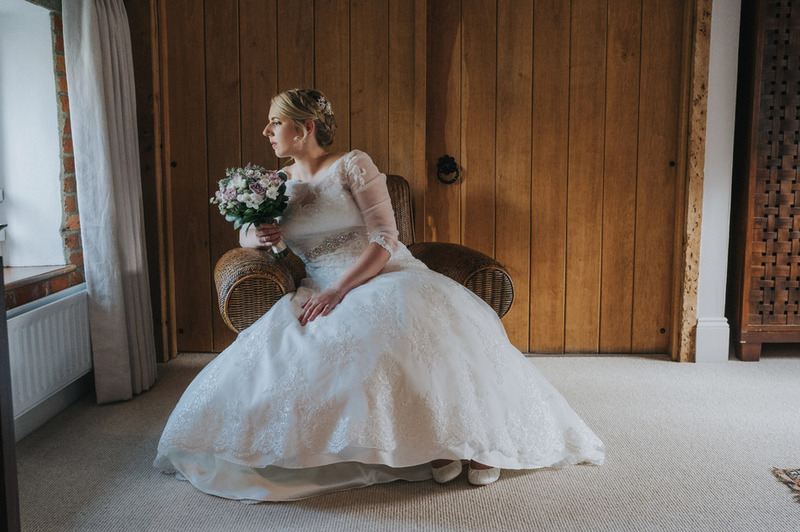 I have to admit I was nervous for my first appointment but Louise put me straight at ease and I ended up choosing a dress I never would have thought of because of her guidance and it suited me perfectly. The whole experience was so special. Then Mo helped to style and perfect the dress in the way I had envisioned, I felt like she took me under her wing and guided me through. The ladies in fittings were wonderful and made it happen. I ended up with a one of a kind, bespoke dress that had me feeling like a princess and flattered me in every way possible. Thank you from the bottom of my heart to everyone who worked with me and helped make it possible, you are all super stars. " Thank you for letting us be a part of your special day. 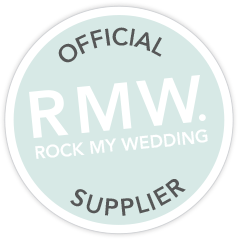 We enjoyed working with you so much and the end result was just amazing. You look so beautiful in your wedding dress. Wish you both all the best in your married life together. We cannot thank Studio Rouge Photography enough for sharing these remarkably stunning images with us. Enjoy it all lovelies.